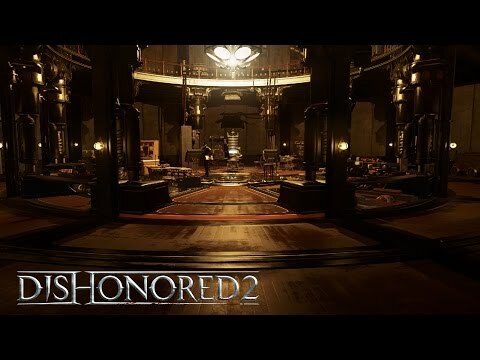 I got to play Dishonored 2‘s Clockwork Mansion level at EGX this year and I was impressed. As you can see above, the game-play is fluid and quick. 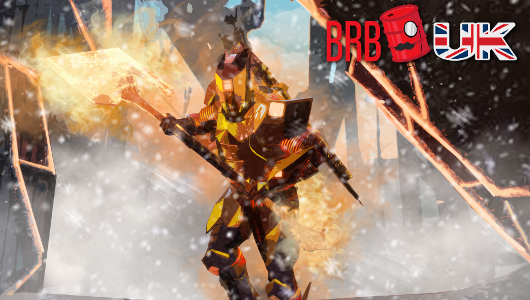 Though, I will note that I was neither of those things in my playthrough. Dishonored 2 launches on Xbox One, PlayStation 4 and PC on 11th November. 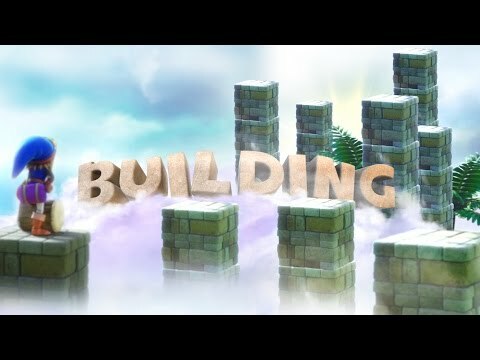 Dragon Quest Builders allows players to gather materials, craft, fortify their base and build to save the world, in turn becoming a legendary builder. Dragon Quest Builders is coming to PlayStation 4 and PlayStation Vita on 14th October. When a game sells itself on being ‘lewder’ than Senran Kagura, you know you are in for something special. Valkyrie Drive: Bhikkhuni is the latest game fro PCube Games which requires you to excite your partner to turn them into devastating weapons of destruction. Valkyrie Drive: Bhikkhuni is out now for PlayStation Vita. 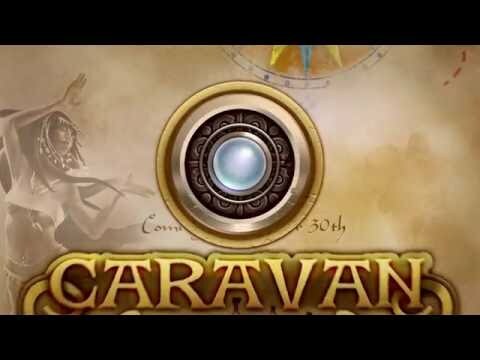 Caravan, the trading and exploration game by Daedalic Entertainment and it Matters Games, is now available on Steam and GOG for PC, Mac and Linux. The game allows players to drift into the Orient of the ancient world with interactive trading and resource management as core features. 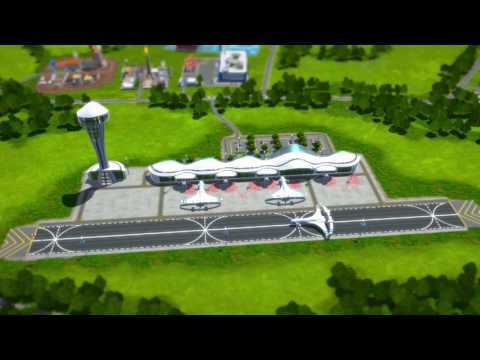 Industry Manager: Future Technologies is a new business and economic simulation game from astragon Entertainment. Not only does it look beautiful, it also has numerous systems for you to master to keep your industries going. The game will be releasing on PC and Mac on 6th October. See what those pesky kids are up to now in LEGO Scooby-Doo! : Haunted Hollywood, which sees the gang take on a slew of monsters including the Headless Horseman. 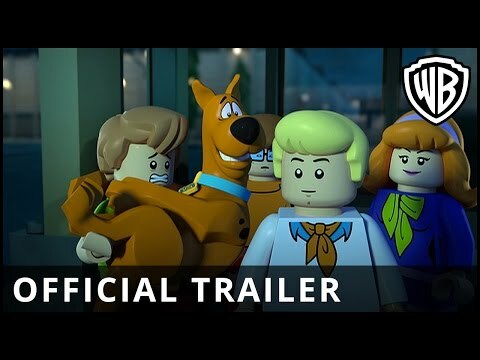 LEGO Scooby-Doo! : Haunted Hollywood will be available on DVD, Blu-ray and Digital HD from 24th October. The latest trailer for Mount & Blade: Warband shows off the numerous game-play features in the medieval sandbox RPG. Mount & Blade: Warband is now available on PlayStation 4 and Xbox One.